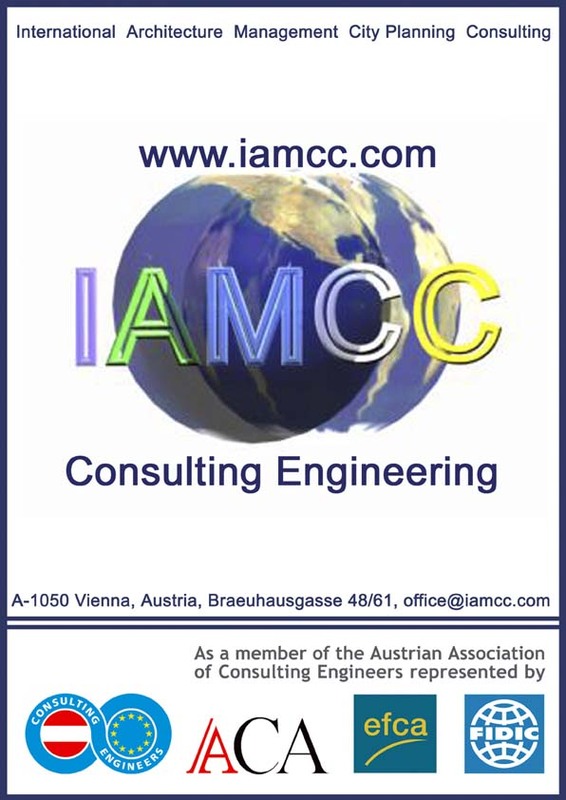 The IAMCC is a registered consulting firm in Austria, Vienna, undertaking contract consulting and Technology Transfer in the field of Architecture and project development for Urban & Regional tourism, Planning and development Urban entertainment centres, City Center development and spatial management planning . IAMCC provides rapid, economical and immediately applicable solutions. The global alignment of City development, Entertainment, creating tourism areas and Architecture & Health has made international collaboration imperative. Furthermore, affiliate IAMCC Consulting in Europe and in Asia ensure contact to the owners, consultings, Universities, Research centres and markets. 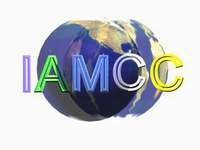 The IAMCC Consulting was founded in 2003 and is a recognized Consulting organization.